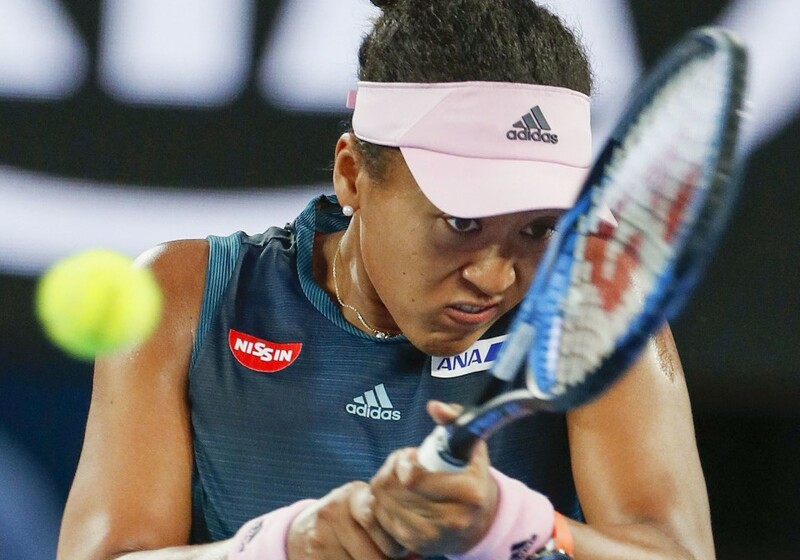 Naomi Osaka was officially installed as the new women's world's No. 1 singles player on Monday after her weekend victory in the Australian Open final. The 21-year-old Japanese, who has now won the last two Grand Slams, is the first player from Asia to ascend to the top of either the men's or women's singles rankings. 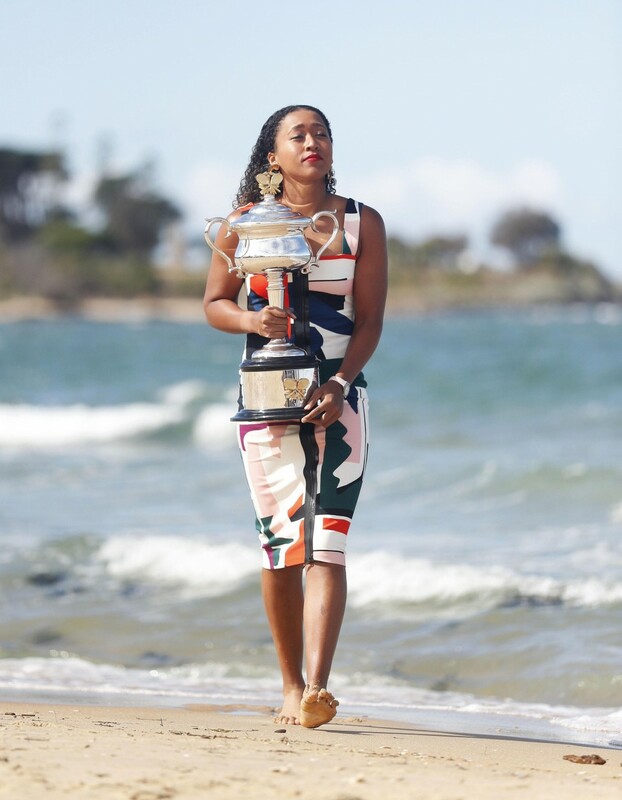 Osaka, who earned her first Grand Slam title last September at the U.S. Open, went into the season's first Grand Slam in Melbourne as world No. 4. She moved atop the rankings after beating Petra Kvitova of the Czech Republic in the final. "I'm beyond excited to become the new WTA World No. 1," Osaka was quoted as saying on the official website of the Women's Tennis Association. "I've always dreamt of being in this position and I am honored to be part of the elite group of players who have reached the No. 1 ranking." Osaka is the 26th woman to hold the No. 1 spot under the current ranking system and the youngest player since Denmark's Caroline Wozniacki, who reached the top spot in 2010 at the age of 20 years and 92 days, according to the WTA. The women's tour introduced the current computer-based rankings system in 1975. The previously highest-ranked player from Asia was former Chinese professional Li Na, who reached No. 2 on the women's rankings in February 2014. Kvitova, a two-time Wimbledon champion, jumped four spots to No. 2, while Romania's Simona Halep, who had held the top spot since last February, dropped to third. Born in Japan and raised in the United States by her Japanese mother and Haitian father, Osaka, along with her older sister Mari, was groomed for a tennis career from a young age. Last September, she became the first Japanese player, male or female, to win a singles Grand Slam title after defeating childhood idol Serena Williams in a controversy-filled U.S. Open final. The news of Osaka's ascension to world No. 1 brought another wave of celebration in Nemuro, Hokkaido, the northern Japan city where her mother Tamaki grew up. The city hall has several pieces of Osaka memorabilia on display, including the tennis racket she gifted to her grandfather Tetsuo, and hung a banner on the building saying "congratulations on the win" on Sunday morning, the day after Osaka's Australian Open triumph. "I'm happy that the name of the city is spread around the country every time Osaka accomplishes something. I'm looking forward to her future (accomplishments)," said Kazuo Suzuki, a 45-year-old from the city. While many of her peers approach tennis with a hypercompetitive demeanor, Osaka has endeared herself to fans and the media with her cheerfulness and sense of humor, using her post-match interviews to profess her love for video games and Japanese food, especially the fried pork dish "katsu-don." Osaka was ranked No. 72 when she played her first-round match at the Australian Open last year. Her rapid rise to stardom came on the back of a win at Indian Wells in March, before her U.S. Open victory secured a spot in the 2018 season-ending WTA Finals in Singapore.